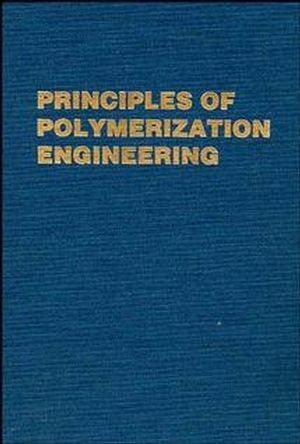 Provides the basic background needed by engineers to determine experimentally and interpret the rheological behavior of polymer melts--including not only traditional pure melts but also solutions and compounds containing anisotropic (fiber or disc) or colloidal particles--and apply it to analyze flow in processing operations. Experimental foundations of modern rheology and rheo-optics and the interpretation of experimental data are covered, which also develops the fundamentals of continuum mechanics and shows how it may be applied to devise methods for measurement of rheological properties, formulation of three-dimensional stress-deformation relationships, and analysis of flow in processing operations. Also discusses the structure of polymers and considers rheological behavior in terms of structure. Constitutive equations relating stress to deformation history in non-Newtonian fluids and their applications are discussed. Each chapter presents an overview of the subject matter and then develops the material in a pedagogical manner. James Lindsay White was an American polymer scientist. White was a key figure in defining the field of polymer engineering. He founded two polymer engineering programs, one at the University of Tennessee and the other at the University of Akron. Fabrication and Flow in Polymer Processing. Rheological Characterization of Polymer Fluids. Experimental Observations of Rheological Behavior of PolymerSystems. RHEOLOGICAL MODELING OF FLOW BEHAVIOR. Constitutive Equations for Non-Newtonian Fluids.